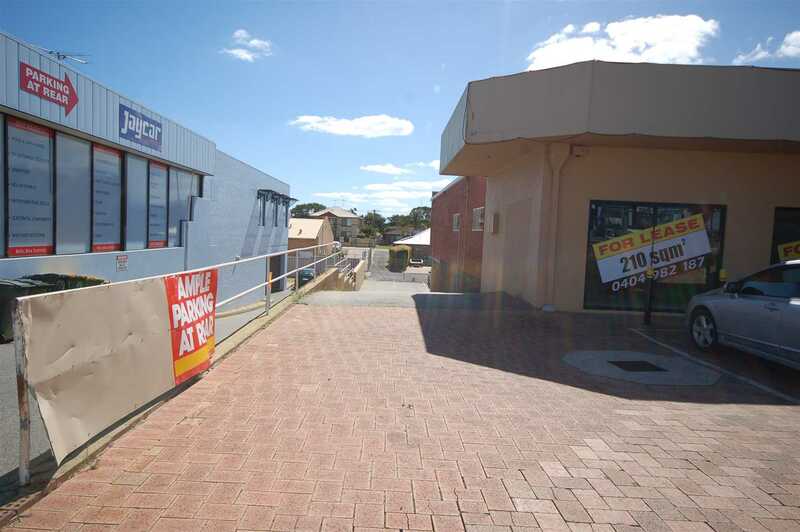 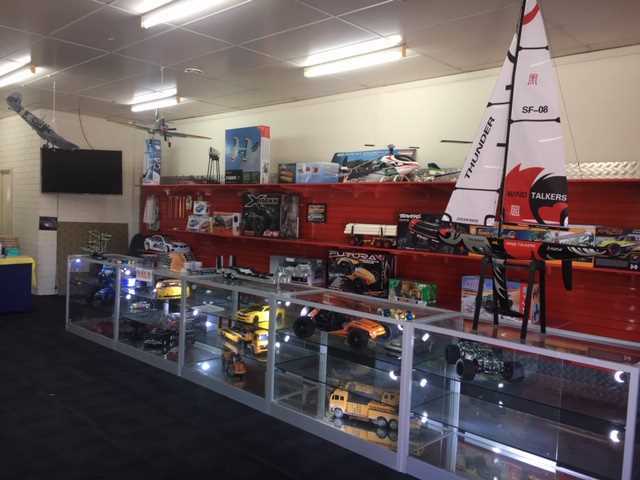 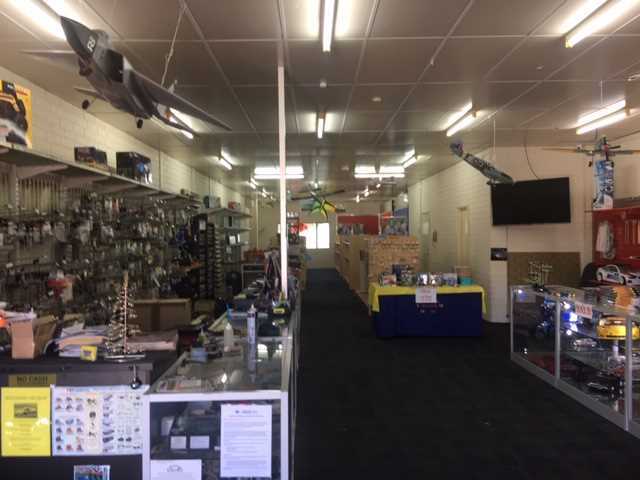 This 210m2 (approx) property is located on the very busy Pinjarra Road, just minutes from the Mandurah CBD and foreshore. 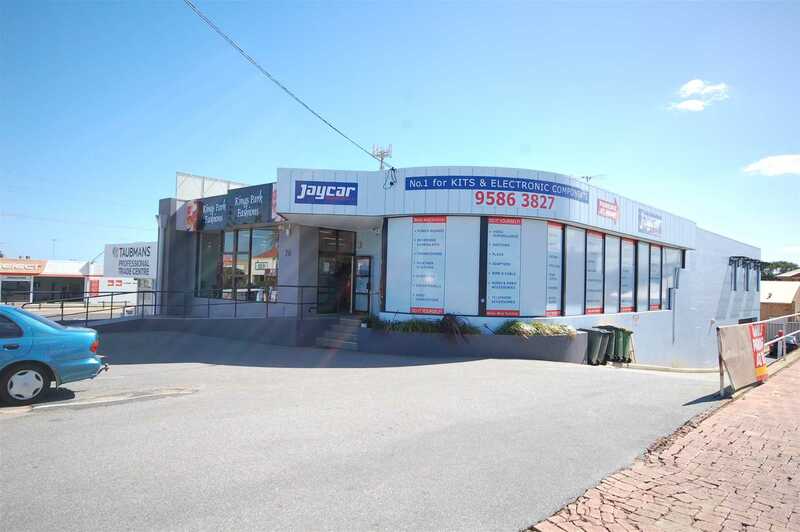 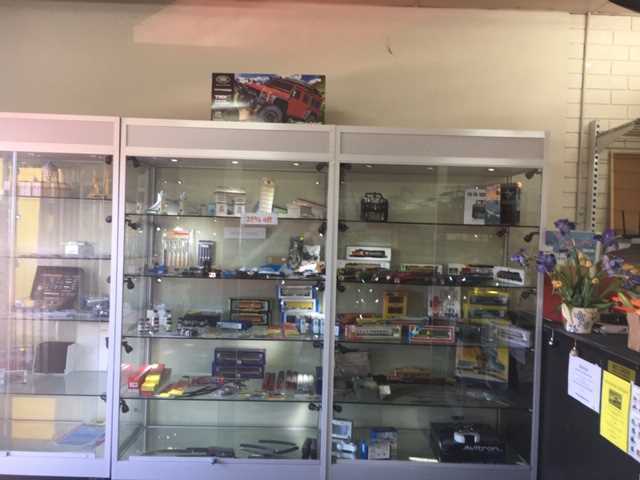 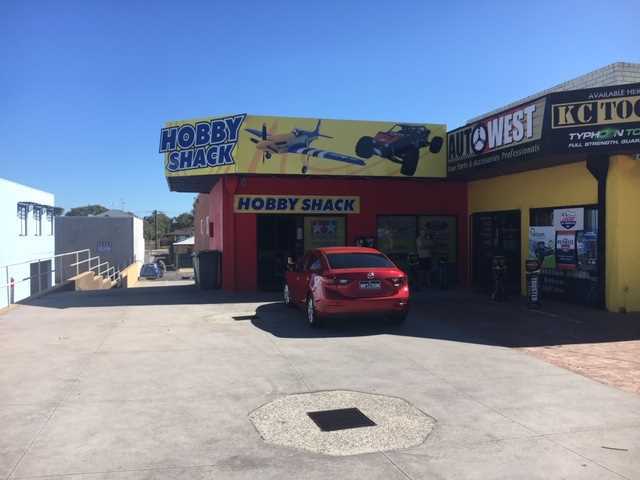 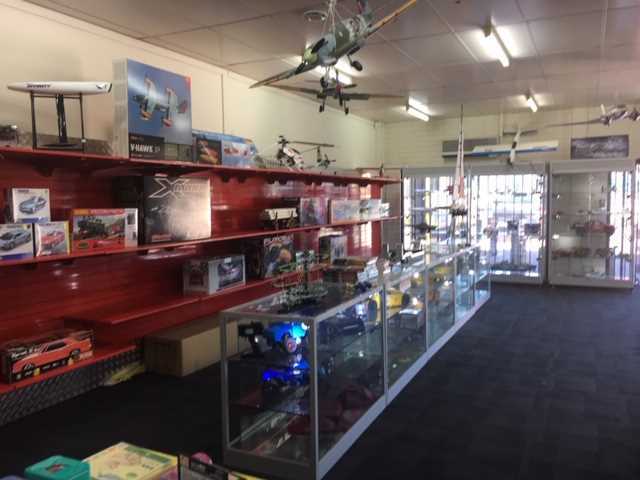 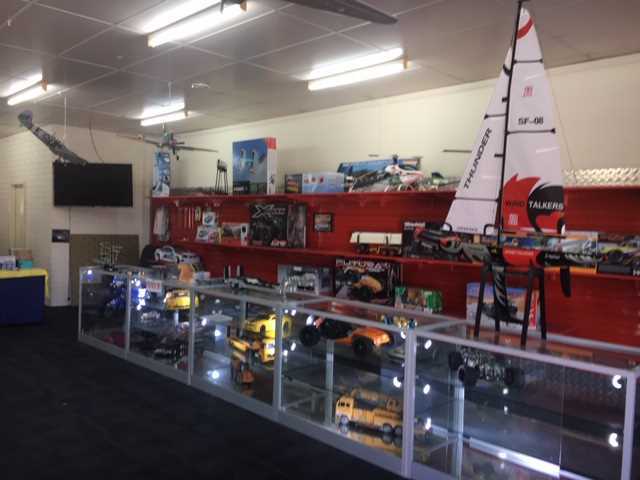 The property offers an opportunity to either relocate or established your business in prime location with terrific signage exposure making it ideal as a showroom, office or retail outlet. 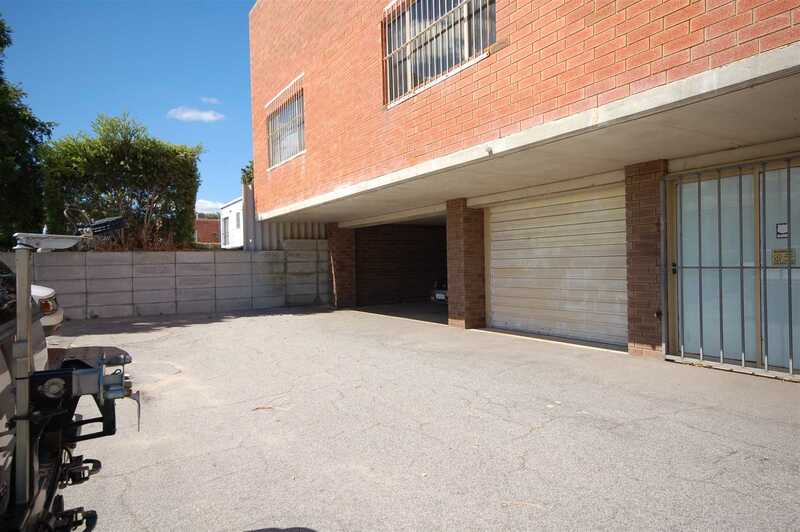 The internal layout of the property allows for a design and fit out to meet the needs of the new tenant. 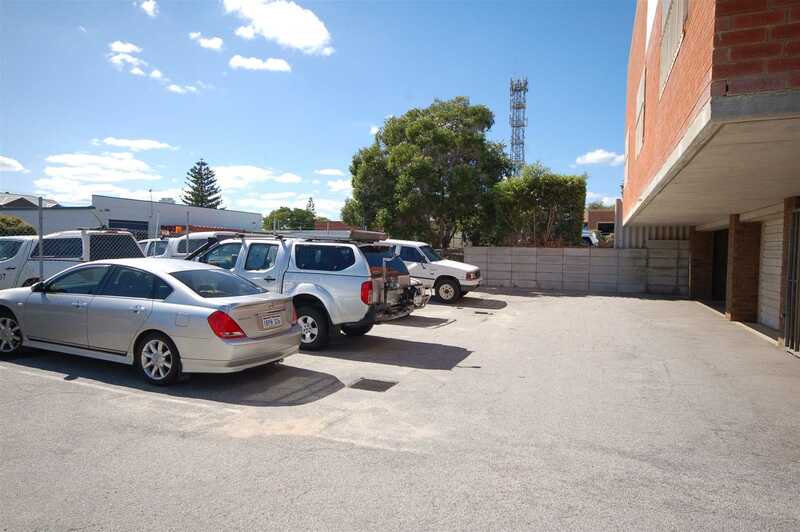 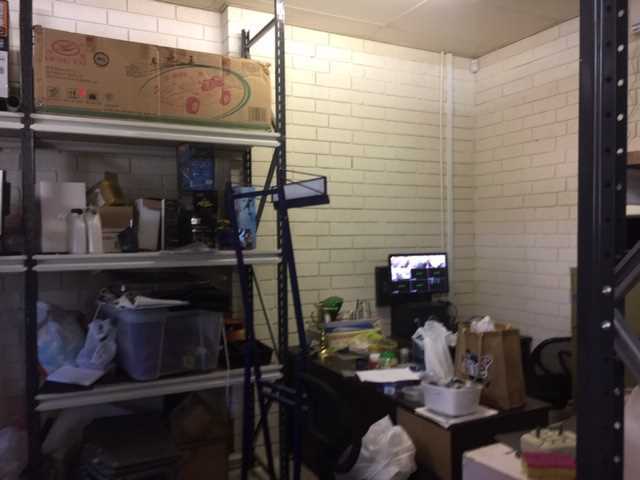 The property also offers ample parking for both customers and staff, with front and rear parking available, shared kitchen, male and female toilets and reverse cycle air conditioning. 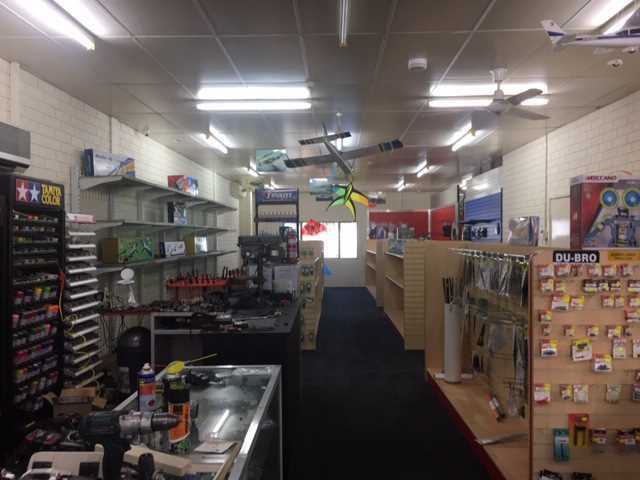 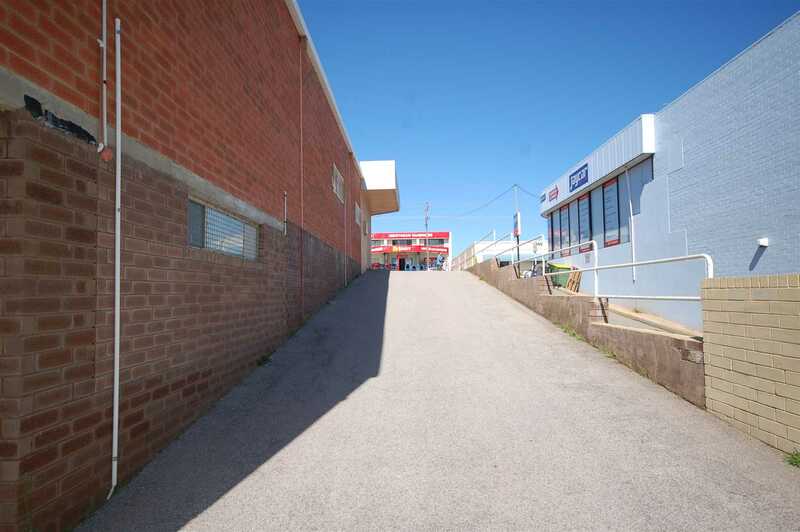 If you are looking for a great location to showcase your business then, this is the property for you. 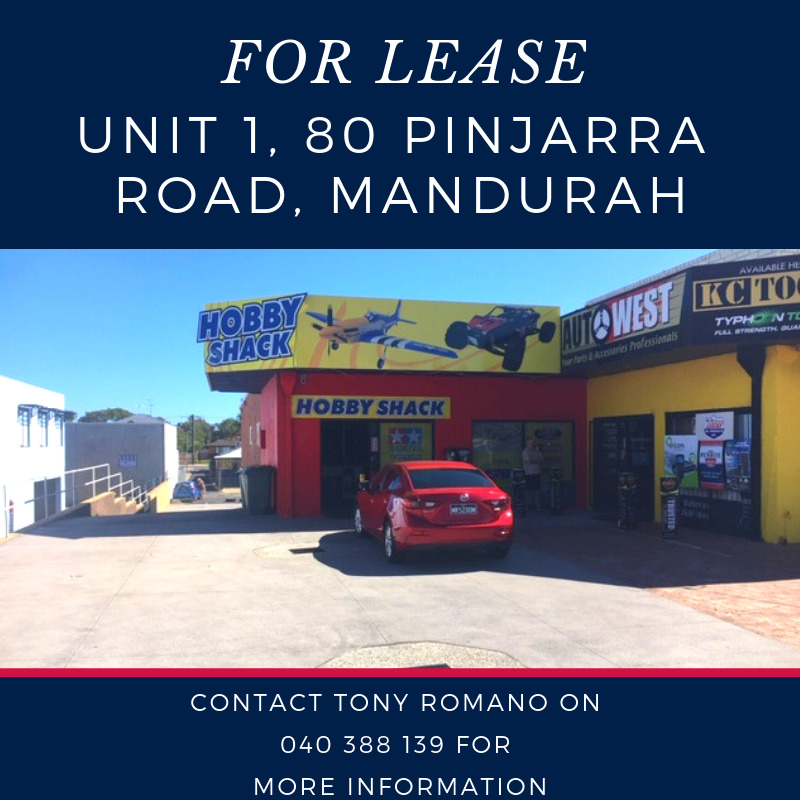 For further information please call Tony Romano 0407 388 139.